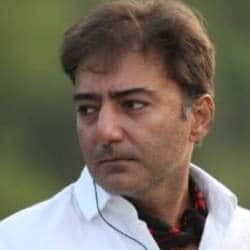 Kamal Sadanah is an Indian actor, producer and director and the son of producer and director Brij Sadanah who made hits like Victoria No. 203. Kamal is best known for Bekhudi (1992) , Rang (1993) and Roar - Tiger of the Sundarbans (2014).